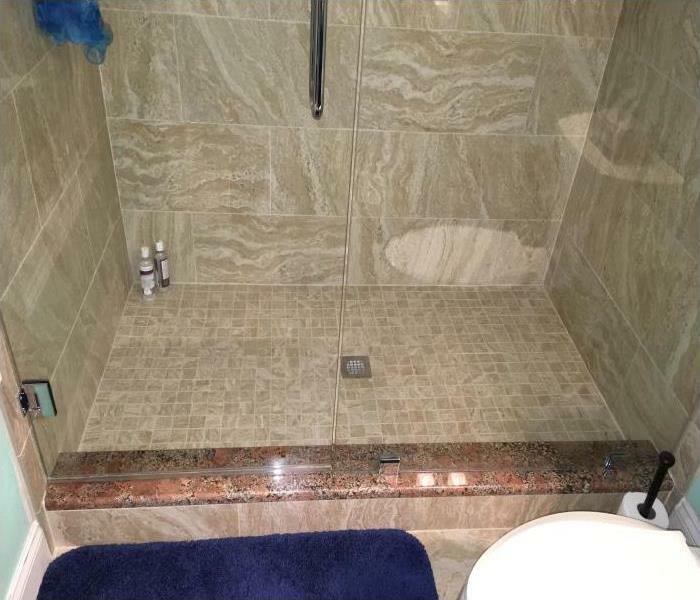 Water damage is hard to spot and even harder to stop. In the older residential buildings of downtown Largo infrastructure and plumbing systems are prone to burst or split causing leaks and damaging possessions. 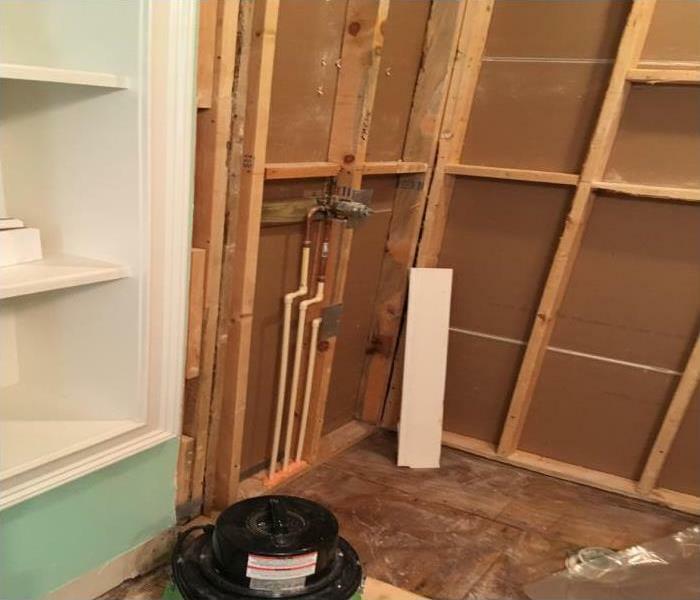 Here at SERVPRO of Largo we have been helping to restore the damage left behind by water for decades but have updated our equipment and approach continuously. Use our 24-hour emergency call-line, and we can typically send an IIRC trained technician to your property within the hour. We conduct an expert visual assessment and can begin mitigating loss immediately by shutting off the water at the mains where necessary. We all live and work in the community which means we are ready to give preventative advice to residents in older properties. Dealing with water damage begins with portable or truck-mounted extractors to whisk moisture out of carpets or between floorboards. Using Delmhorst sensors our team can assess the moisture level in the air and prevent the risk of secondary damages from mold growth. Using cutting-edge air-movers and dehumidifiers, we can restore your property with a minimum fuss faster than anyone else. We live and work in this community too; we might even be neighbors. As a locally owned and operated business, SERVPRO of Largo is close by and ready to respond to your flood or water damage emergency. We are proud to be an active member of the Largo community and want to do our part to make our community the best it can be.